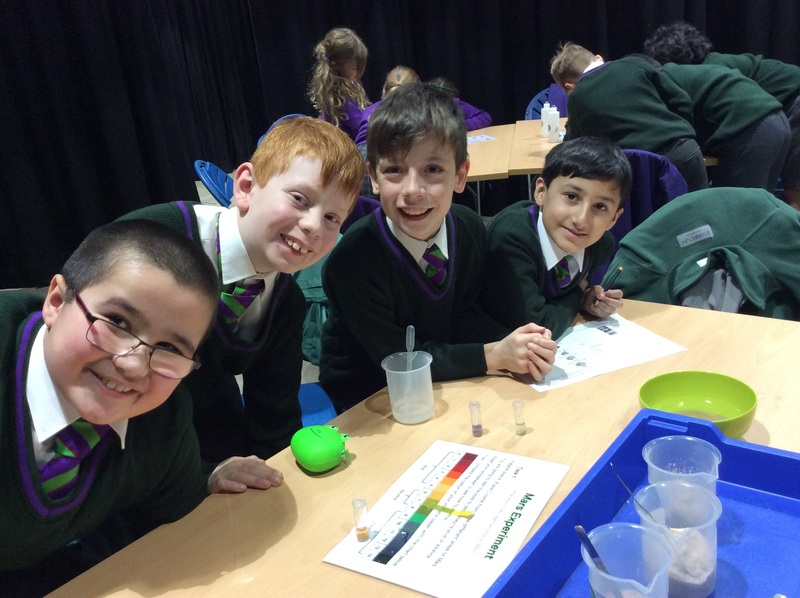 Our Year 5 students spent a fun-packed, stimulating and educational day at Jodrell Bank yesterday which was the perfect introduction to their new science topic on space. 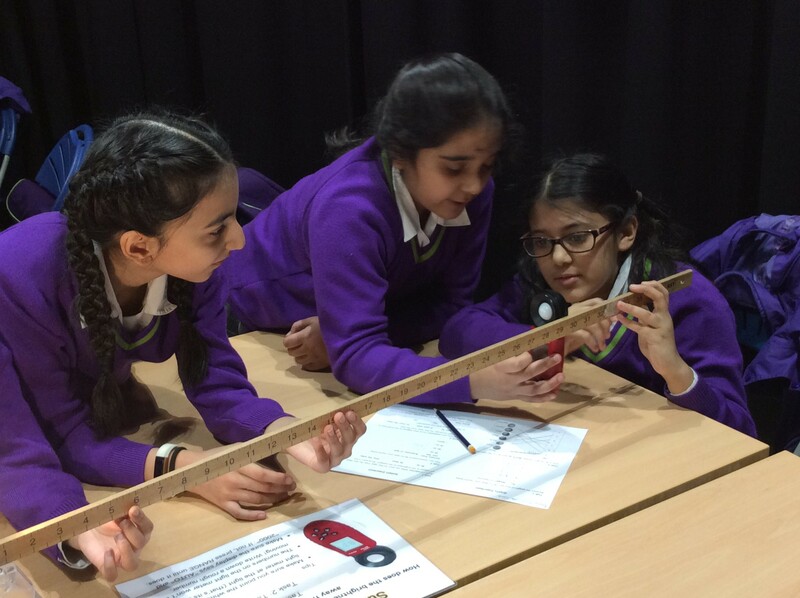 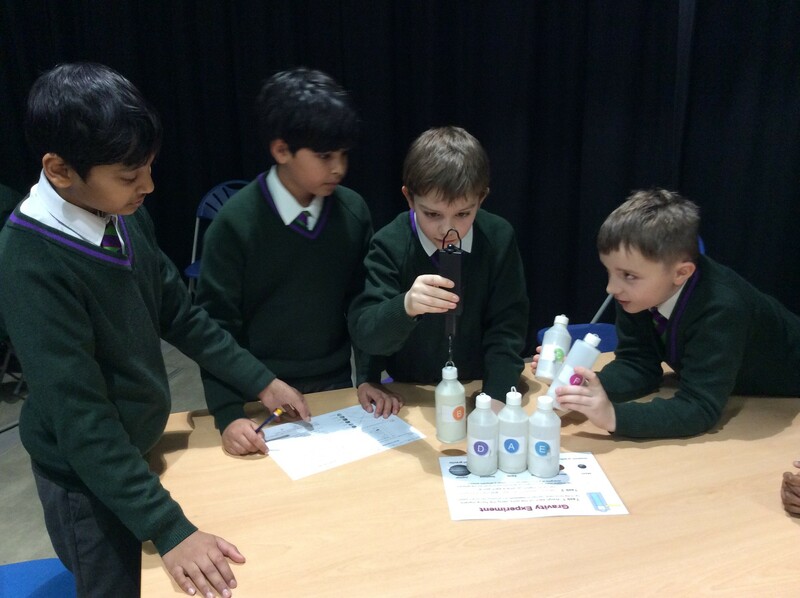 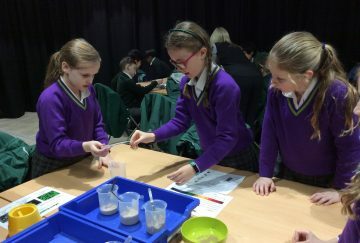 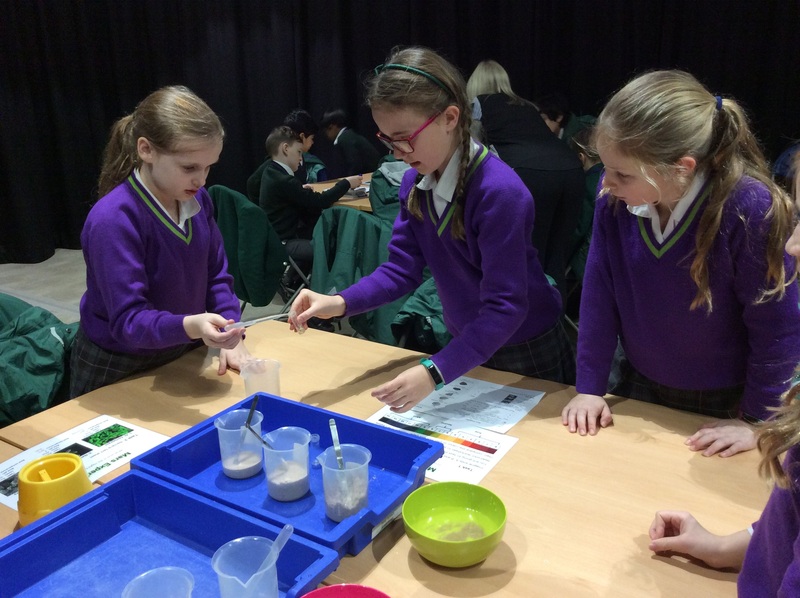 The visit began with hands-on involvement in a superb rotation of experiments in a solar system science workshop where the children worked in groups on four different investigations. 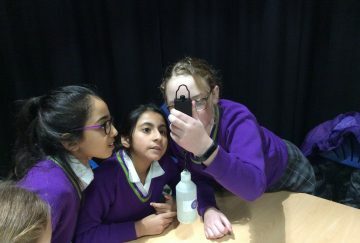 These included finding out how the brightness of the sun’s light changes as we get further from the sun, identifying a variety of rocks to find the meteorite and a simulation which involved testing a selection of soils taken from different areas of the planet, Mars, for their acidity. 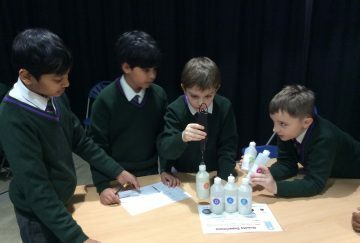 The children proved themselves to be super scientists and excellent team players as they took it in turns to complete the tasks and record their results. 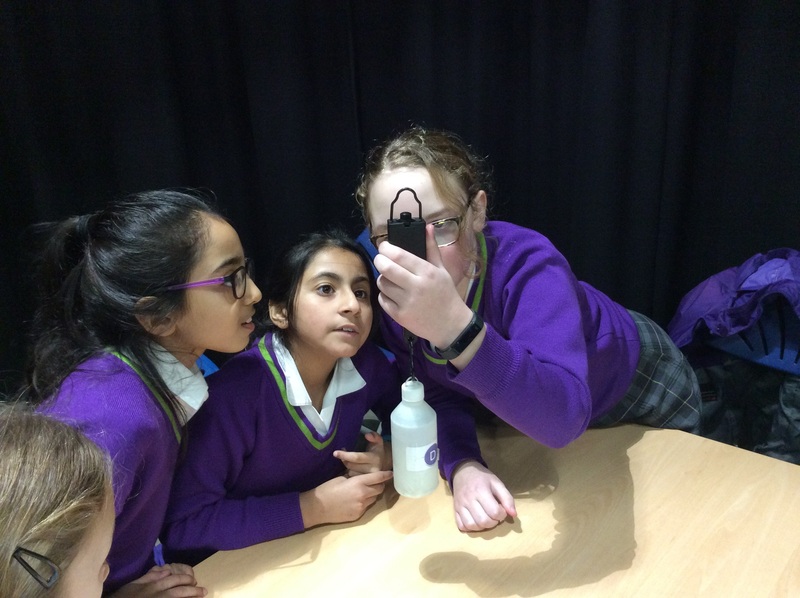 Another highlight of the day was the inflatable planetarium inside which the children learnt all about constellations and their names, the power of the sun and the other trillions of stars in the universe, and they were given an opportunity to ask the planetarium guide some probing questions about our solar system. 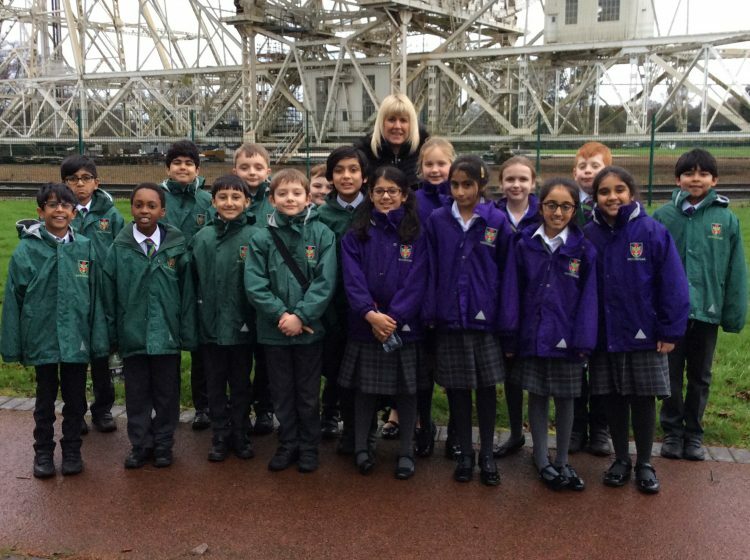 Next, despite the rain, Year 5 walked the Telescope Path around the 76 metre wide Lovell telescope, and enjoyed sending messages to each other via the whispering dishes. 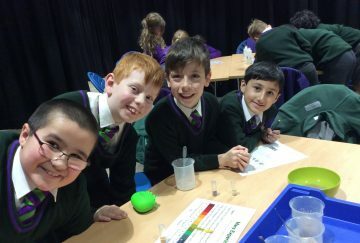 A session in the Space Pavilion was the perfect end to the day and gave the children a chance to further explore the wonders of the universe, listen to the sound of the Big Bang and to observe what happens when an object spins into the path of a black hole. 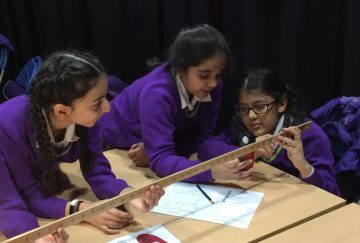 A fantastic day which was enjoyed by all, and which may just have inspired the children to look up into the night sky a little more and to share their knowledge about our incredible solar system.